Home » ARTICLES » Proof that N.W.A. created by the Government and the Prison Industry? Here we go with the conspiracy theories, but with the new Straight Outta Compton movie’s success, it’s not a bad thing to re-open some of the old rumors and see how valid they may or may not be. 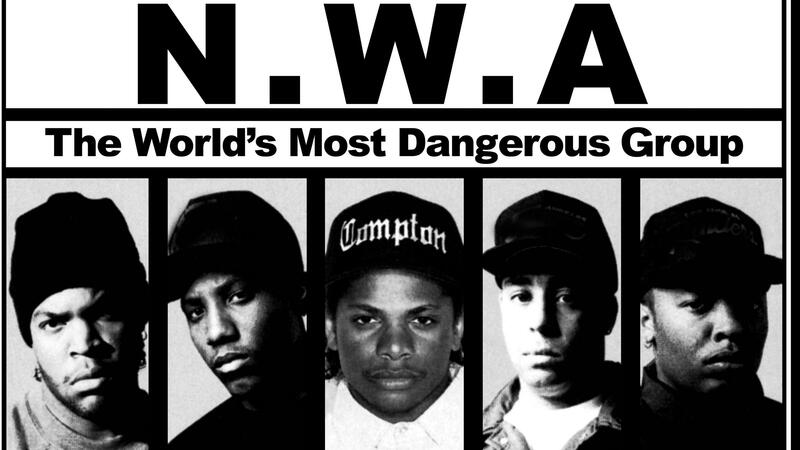 A question has been raised of “Why are the Straight Outta Compton Writers White?” – but looking in deeper, why does N.W.A exist – period? A few years ago, someone in the music industry anonymously wrote a letter detailing the creation of the Gangsta Rap culture was part of a plan to increase prison populations, therefore increasing profits. We all know that the more inmates a prison has, then the more money it makes. So how do you increase your prison population in order to make more money? Well, allegedly the creation of NWA was part of the plan. Here I leave you with the original letter that was written. You be the judge if the author of the letter is telling the truth, or if it’s just some weirdo that had nothing better to do than to write a long letter trying to tarnish the prison industry’s reputation. That’s the letter there. Seems like a movie plotline. Who knows if it’s true or not. Unless the person that wrote it has the courage to come forward. 1[…] Previous Next […] - Did You Know the Writers of the Straight Outta Compton Movie Are White? Previous post Did You Know the Writers of the Straight Outta Compton Movie Are White?